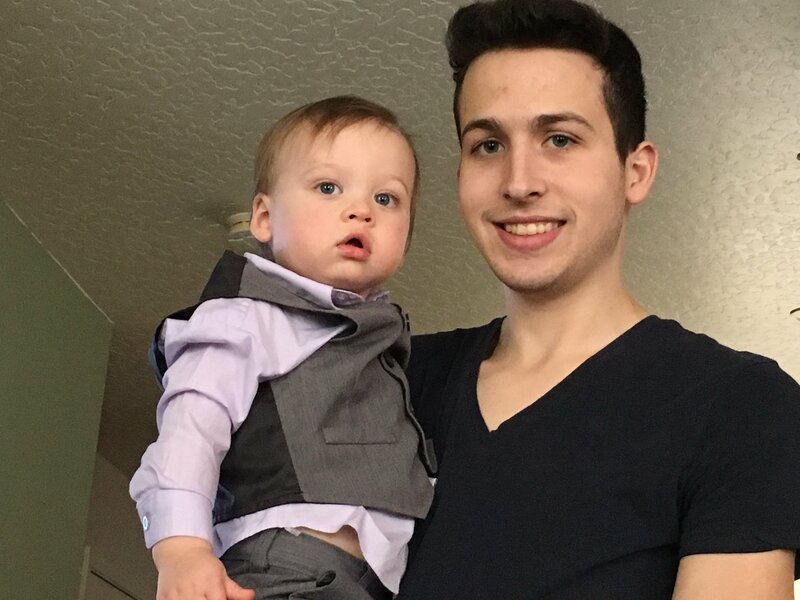 Please Help Kurtis Get A New Heart! Kurtis Kosmann is only 24 years-old and facing the battle of his life! Kurtis was born with a medical condition known as Becker’s Muscular Dystrophy; an inherited disorder causing progressive muscle weakness, difficulty walking, breathing problems, skeletal deformities, muscle cramps and even major heart issues. Sixty percent of boys with the diagnosis of Beckers, go on to develop cardiomyopathy, and will eventually need a heart transplant. In Kurtis’s case, the progression of Becker’s disease caused him to face major heart complications, and he is now facing congestive heart failure. His cardiologist has informed him that without a lifesaving heart transplant, he will soon run out of time. Kurtis desperately needs your help in order to survive, and without a life-sustaining transplant he will soon run out of options! Kurtis is a resident of Caldwell, Idaho and is one of 11 brothers and sisters! Despite growing up facing severe limitations, Kurtis has made every effort to live a happy and normal life. He worked a job, and rarely complains while surrounding himself with the love and support of his family. He has spent his whole life working hard and helping to raise his siblings and doing the best he could despite medical setbacks. Kurtis is now gravely ill and has spent the past several months in the hospital. He is scheduled to undergo LVAD surgery any day, in an effort to bridge the time before his heart transplant. A heart transplant will save his life, but the costs to fund this medical procedure are monumental. Due to medical complications, Kurtis lost his job and moved back home. 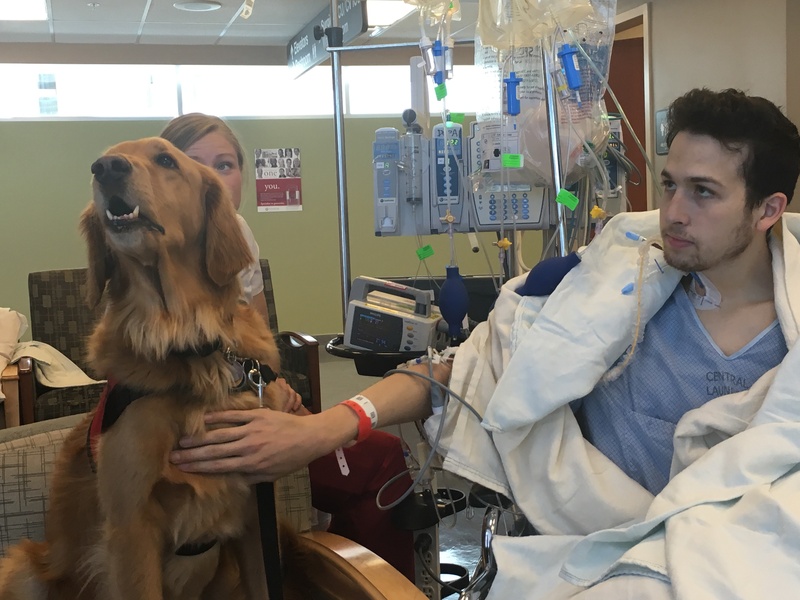 He recently had a defibrillator/pacemaker implanted, and after being life-flighted to the University of Utah Medical Center CICU, Kurtis is now patiently waiting for the telephone call that will save his life. 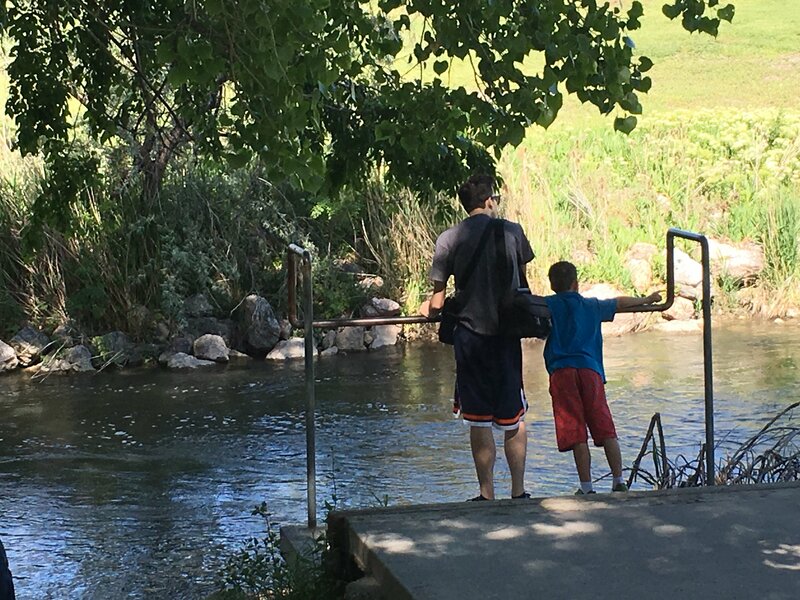 While he waits for his transplant, co-pays and deductibles, medical bills, living expenses, temporary housing and caregiver fees are quickly adding up. His mother, Maria is caring for Kurtis full-time and her resources are also very limited while she is out of work. 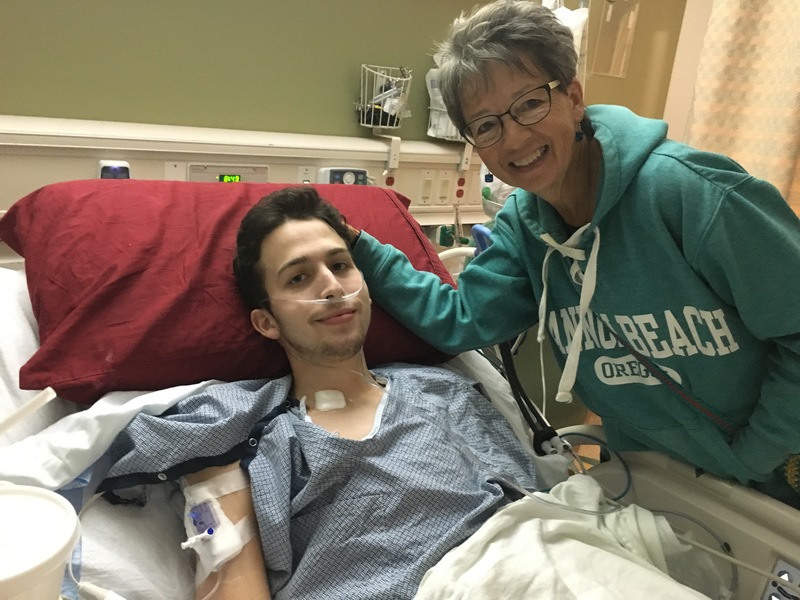 Once Kurtis is blessed with his new heart, he will face very high post-transplant, anti-rejection medications that he will need for the rest of his life! This has been a scary ride for both Kurtis and his family, and more than ever they need your help during this difficult journey ahead! To help with this financial burden, a fundraising campaign in Kurtis’s honor has been established with Help Hope Live, a trusted nonprofit organization that has been providing community-based fundraising guidance to patients and their families for more than 30 years. All donations are tax-deductible to the full extent allowed by law, held by Help Hope Live in the Northwest Heart Transplant Fund, and are administered by Help Hope Live for transplant-related expenses only. Donors can be sure that funds donated will be used only to pay or reimburse medically-related expenses. To make a donation to this fundraising campaign, please click on the yellow DONATE NOW button. Thank you ahead of time for your thoughts, prayers and generous contribution! Any donated amount, no matter how big or how small is one step closer to a brighter future and better life for Kurtis. Will be chatting with the doctor about when to expect his heart transplant surgery ? Kurtis was injured in a fall on June 1st, fainted in the morning due to his blood pressure being too low. He hit his head and went unconscious for a minute. Very scary for all of us. He just got out of the hospital last night and is doing much better. He medications were keeping his blood pressure too low and dehydrating him too much. We are hoping that by the end of June or before, Kurtis will be healthy enough to go home to Idaho for a break, to see family and friends. Thank you for your continued prayers and donations! Kurtis is now out of the hospital and starting his journey of doctors appointments, X-rays and rehab, and constantly monitoring his blood thinners. He will be staying in Utah till he gets his heart transplant and recovers from it. We appreciate all your prayers and keep up the donations because every little bit helps support him on his transplant journey ! Hurray!! Kurtis is officially on the heart transplant list!! His LVAD pump is working well but it has many limitations for him, he’s still in the cardiac wing of the hospital, waiting for the team of doctors to let him go home, actually it won’t be Home home, but released from the hospital to go through weeks of rehab here in Utah. The medical team here is phenomenal, do very thankful for them all! but his heart was much worse than they thought,! Thankfully, Kurtis has been up and doing better than expected for recovery! The bridge to transplant is a hard road, but it’s Kurtis’s only way to survive right now! so that Kurtis has support for his journey to his heart transplant ! He is still in CICU awaiting his surgery. The surgeon will decide what time on Wednesdsy he will go in for his LVAD implant. The doctors and nurses have helped Kurtis get stabilized for this procedure and we are so thankful for their wonderful care of him. Thank you for supporting Kurtis and his journey to a new heart ! Kurtis is in ICU waiting for his bridge to transplant. He should be going in for surgery sometime this next week. He will be getting the LVAD device before he has his heart transplant. He appreciates all the support and your continued. Donations ..
We are praying for you here in Renton. We love you. Kurtis you are a wonderful son! I'm thankful to God for you ! May the Lord bless you and heal you ! And give you a new heart!